Welcome to the home of mathematics and statistics with Elsevier. We publish over 50 high-quality, peer-reviewed journals in the mathematical sciences, resulting in more than 10,000 published articles per year. Our Open Archive provides free access to all published articles that are older than 4 years for our primary mathematics journals. On an annual basis we donate more than US $100,000 to support the global mathematics community through conference sponsorships, prizes and funding. Free access to archived articles of primary mathematics journals - Updated! Mathematics journal pricing – Updated! We will also be attending several conferences throughout the year and welcome the opportunity to meet with you. If you would like to schedule a meeting, please do get in touch. All of Elsevier’s mathematical sciences journals are indexed in the four key mathematics abstracting and indexing services, namely: Scopus, Thomson ISI, Zentralblatt and AMS MathSciNet. We also provide full text to NUMDAM. 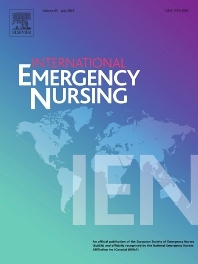 All our journals publish both subscription articles and open access articles, giving authors a choice of funding compliant publication models. Submit your paper to Elsevier’s Mathematics and Statistics journals and reach a global audience. 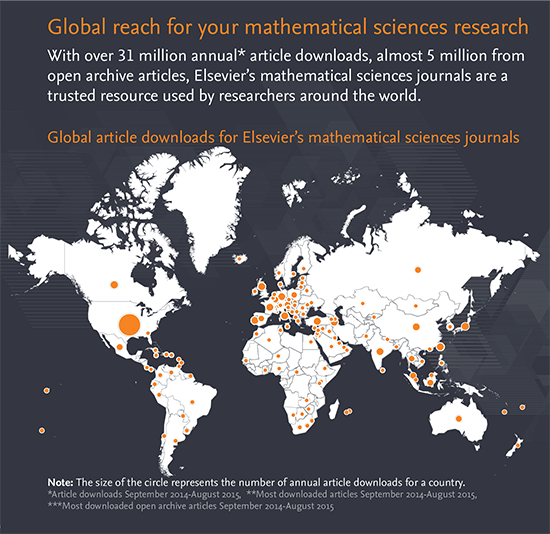 With over 31 million annual* article downloads, almost 5 million from open archive articles, Elsevier’s mathematical sciences journals are a trusted resource used by researchers around the world. What should be done about the illegal immigration from Mexico to the United States? Elsevier receives over 40,000 annual submissions to our mathematical sciences journals. 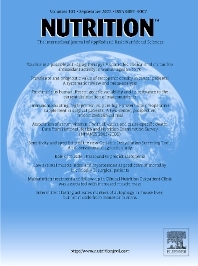 Of these, more than 10,000 articles are accepted for publication, resulting in an average acceptance rate of 25%. We provide full text to frequently used mathematics services like MathSciNet®, ZentralBlatt, and NUMDAM. We link and produce metadata which is shared with the major abstracting and indexing services, and we improve search engine optimization, so that your research can be easily found. We have provide daily feeds of all newly published Elsevier mathematics articles to MathSciNet®, which means bibliographic data is available in MathSciNet® within a week of publication. Elsevier has integrated MathJax into ScienceDirect to enable a high-quality, crisp display of mathematical symbols and equations. Elsevier's article submission process supports LaTeX, the document preparation system preferred by many mathematicians. Additionally researchers can also upload articles directly from arXiv when submitting to an Elsevier journal. The STIX Font Creation project is a collaborative effort established in 1995 by Elsevier and five scientific society publishers to develop a set of computer-displayable fonts for mathematics and other special characters used in STM publishing.